Only 9 Laredo E models left in stock! * Payments calculated with 10% down payment and an interest rate of 3.9% for 72 months. 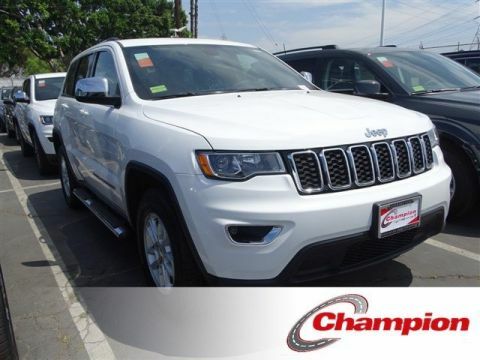 Payments do not include; Sales Tax, Lic Fees, Doc Fee, CA State Tire Fee or any dealer installed accessories. APR available from select lenders as of todays date and based on Tier 1 credit approval, not all buyers may qualify. Please see dealer for complete details. Also show this rate on the calculator. * Dealer makes no guarantees or warranties, either expressed or implied, with respect to the accuracy of any data listed on this page which was obtained from third party sources. CHAMPION’S internet advertising is intended for California residence only. * In transit means that vehicles have been built, but have not yet arrived at your dealer. Images shown may not necessarily represent identical vehicles in transit to your dealership. See your dealer for actual price, payments and complete details. Dealer makes no guarantees or warranties, either expressly or implied, with respect to the accuracy of any data listed on this page which was obtained from third party. 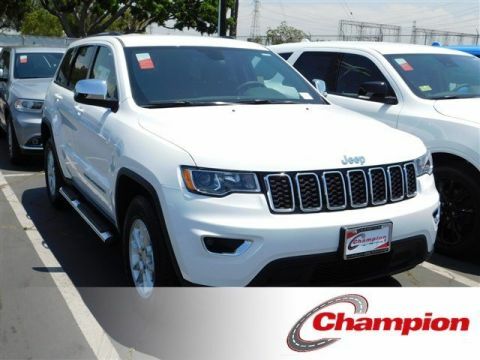 At Champion Chrysler Jeep Dodge Ram FIAT in Downey, CA, we have all the latest new vehicle models. Head on in to our dealership to test drive a powerful Dodge Charger, experience a comfortable Jeep Grand Cherokee SUV, or cruise in a stylish Chrysler 300 sedan. 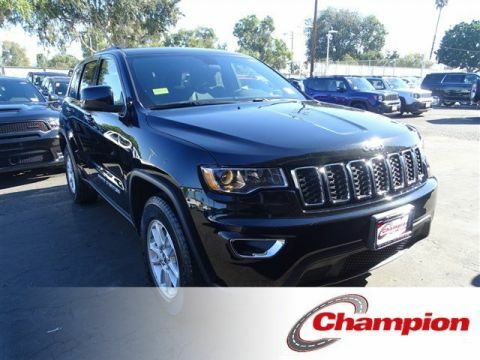 We have all of the newest cars, trucks, SUVs, and minivans in our Champion Chrysler Jeep Dodge Ram FIAT new car showroom near Los Angeles, CA. 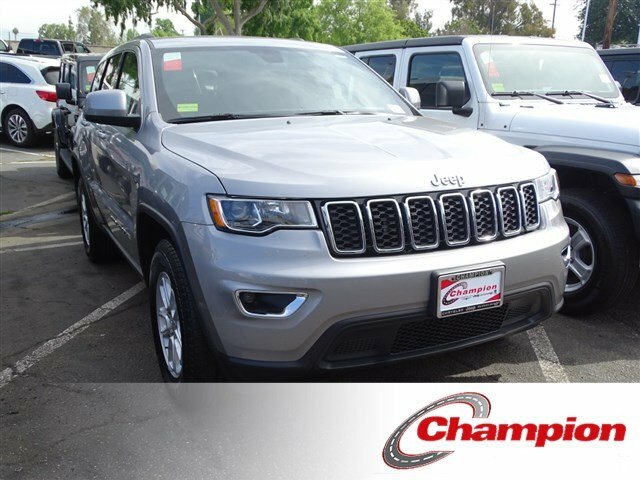 If you have a growing family, then we have lots of excellent choices for family cars at our Downey, CA Dodge dealership! 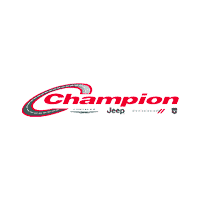 Champion Chrysler Jeep Dodge Ram FIAT	33.929157, -118.110564.